In an awesome mash-up, today is both Friday Faves and Banned Books Week! 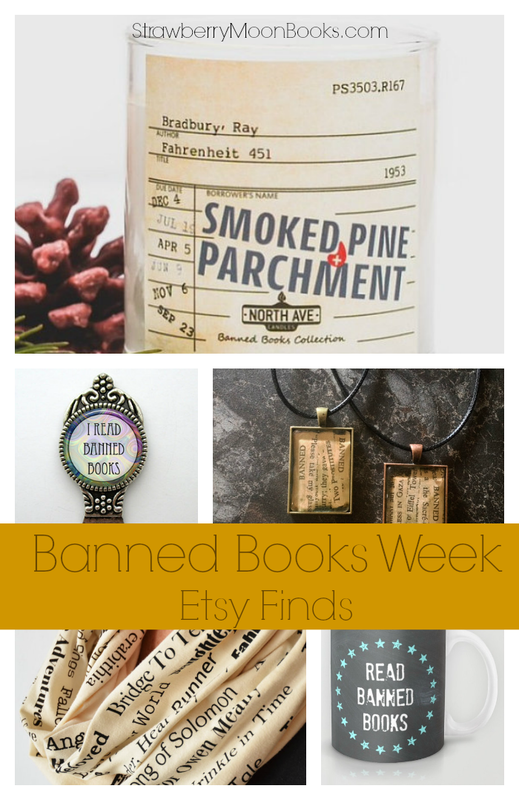 So I’m rounding up a few of my favorite Etsy finds relating to banned books. Love all the banned books…Isn’t that scarf Fabo from the Etsy shop? I thought so too! I want one haha!